WHY: You are invited to the Shihara Jewelry Trunk Show at Quiet Storm. 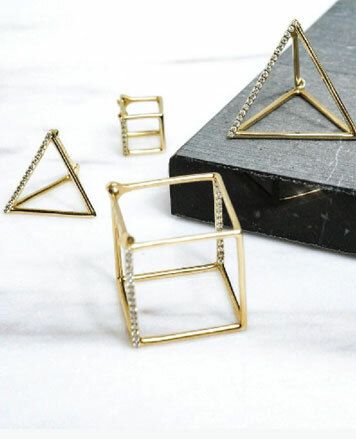 Items on sale at the trunk show include Chain collections, 3D, Passage, Unity, Assemble, S earrings, twist, and more. Meet the designer, Yuta Ishihara, on February 9th, noon to 4pm and view his inspired collections of forward-thinking fine jewelry. 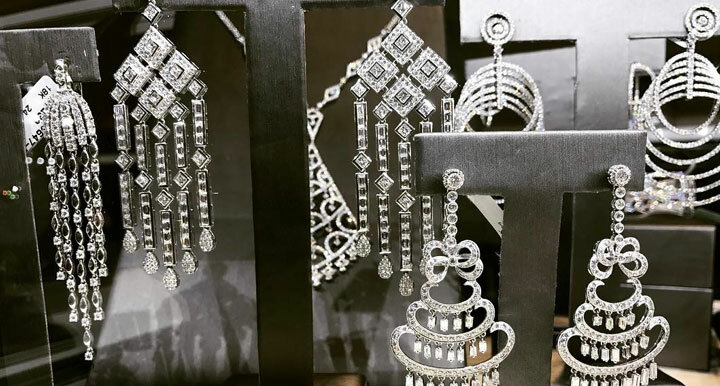 WHY: Bitta Design Group cordially invites you to their Winter Trunk Show & Sample Sale. 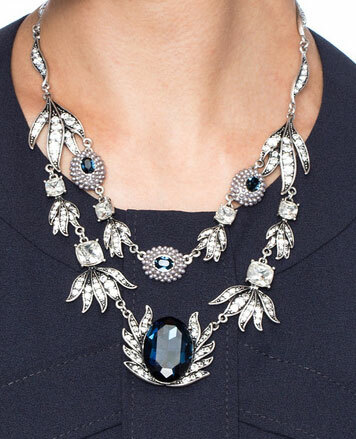 Shop designer fine jewelry at a discount. Follow on Instagram at @THECollectionNewYork. 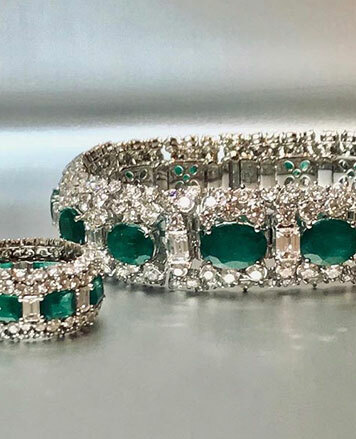 Be dazzled by Bitta Design’s fine jewelry collection of delicate gold and diamonds to bold precious and semi-precious stones set in 14K, 18K and platinum. 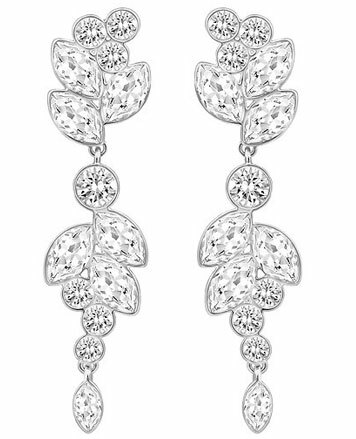 WHY: Vintage Fine Jewelry up to 70% off! 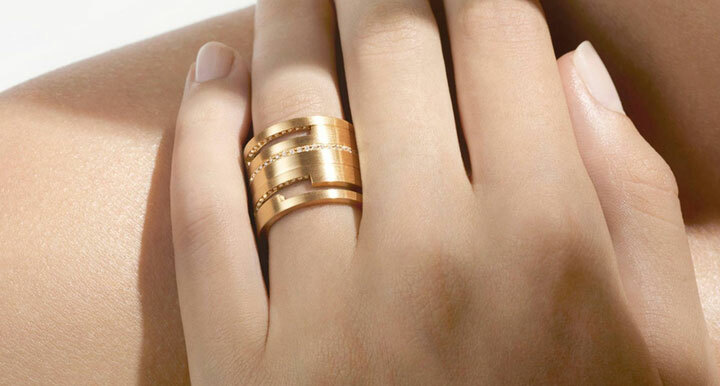 WHY: Favorite Fine Jewelry Designers up to 70% off!